So far, it adds up to $4,482 per year! This is just a partial list, which doesn’t include one-time software. 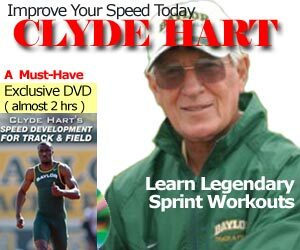 So if you find the information on this site helpful, and you want to support SpeedEndurance.com, please make a contribution. Any amount is appreciated.